Help us prove that demographics do not determine destiny. As a public school, we operate on public dollars, just as district schools do. In Massachusetts, however, charter schools receive 22 percent less funding than their district counterparts. Your support helps to close that gap, so we can get to work closing the achievement gap. Every dollar you give goes to support students on their path to college. $25 | Supports a kindergarten student on his first college visit. $50 | Provides two hours of one-on-one tutoring for scholars who need extra support. 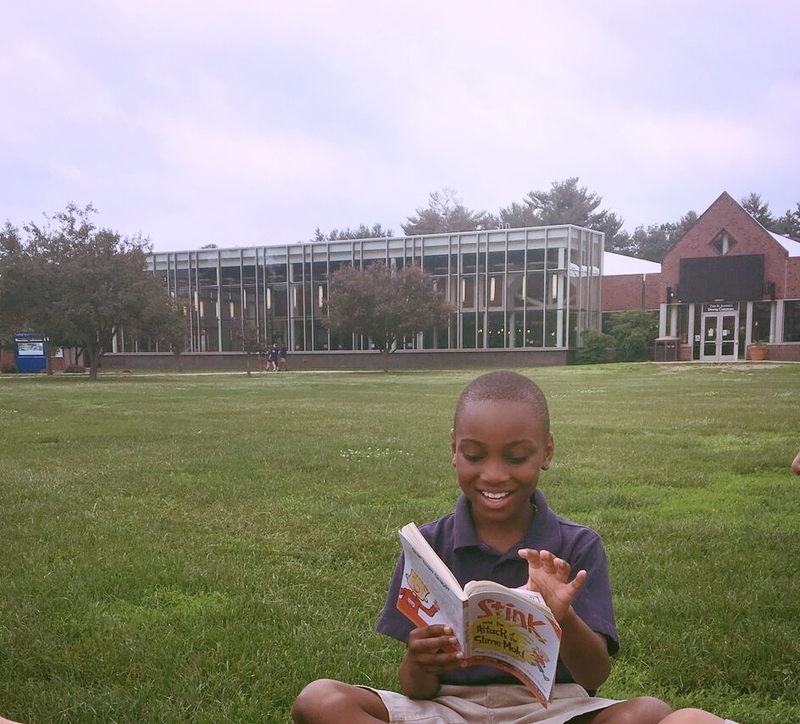 $100 | Purchases library books for the year for one child, matched to his or her interests and reading level. $500 | Provides a classroom with a computer to help scholars practice their literacy and math skills. 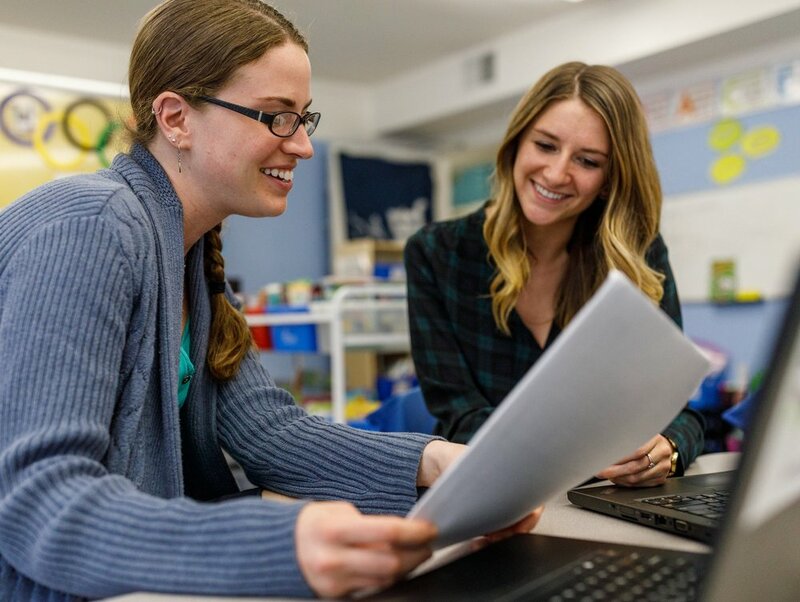 $1,000 | Enables the school to offer cutting edge professional development to all teachers. 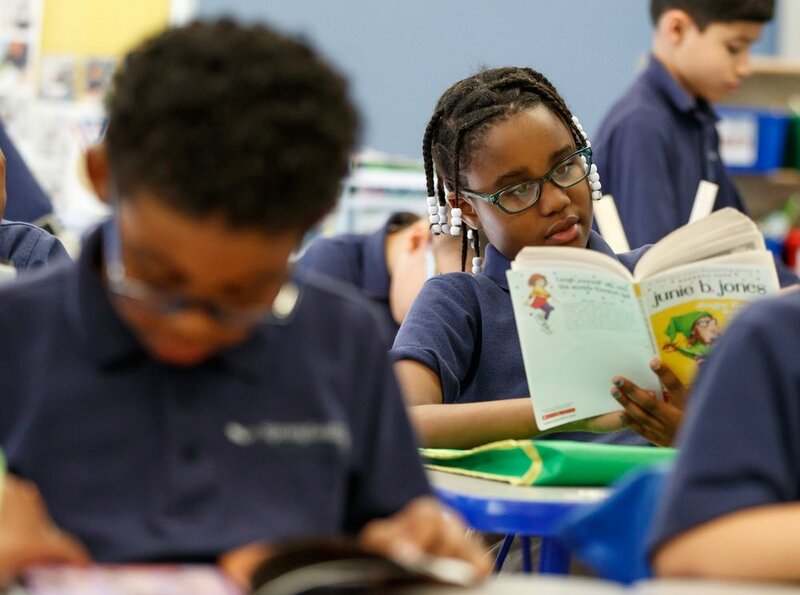 $4,000 | Provides the school with a full leveled library and opens up the world of literature to hundreds of curious readers. Donations will go to the Friends of Springfield Prep Charter School, the school's affiliated nonprofit organization and all funds go directly to support the school.